Lubrita India focus on Indian and Asian markets. • Meet the needs of all our customers, consumers and businesses alike, in a wide variety of sectors by offering reliable, innovative products and services, such as automotive and industrial lubricants, petroleum products. • Design ever safer and more eco-friendly products and services that meet the growing demand for energy efficiency in all these areas. • Developing Lubrita network of ever more convenient way. The new concept currently being rolled out fits more seamlessly into its surroundings and uses resources more efficiently (recycled and recyclable materials). 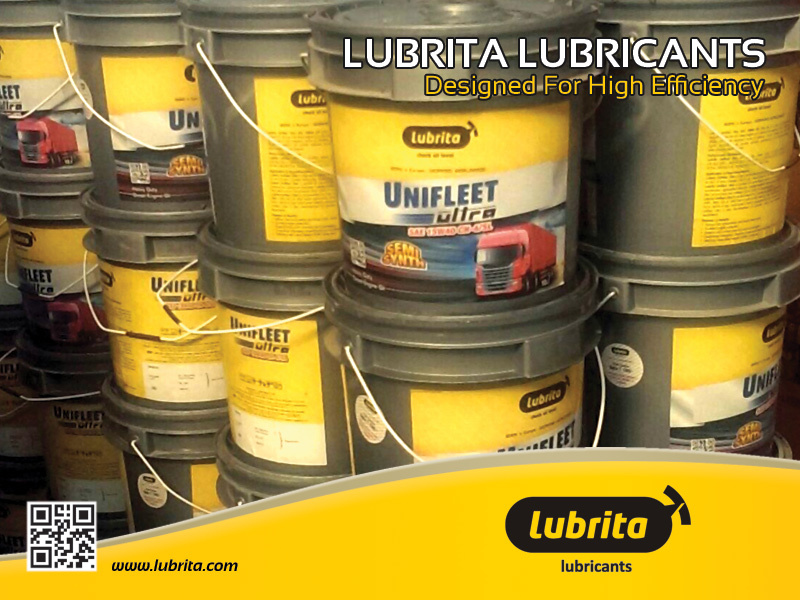 • Devising innovative products and services to help our Lubrita Distributors and customers optimize their efficiency in own areas. • Strengthening our local presence through our affiliates and Lubrita Distributors, to bring us closer to customers and allow us to fine-tune our solutions. This policy creates local jobs and also drives the development of many local community engagement initiatives globaly.